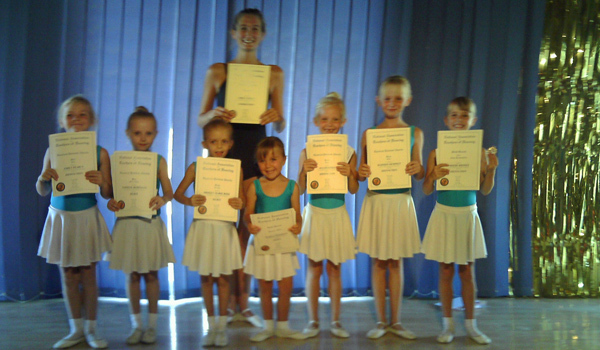 PUPILS from the Challenge Stage School in Akrotiri and Episkopi have been celebrating success in their dance qualifications. Sharon Potter, an examiner from the National Association of Teachers of Dancing, flew in from England especially to examine them. She noted the exceptionally high standard and was so impressed that she had some photos taken of some of the pupils to place in a worldwide dance magazine for professionals. The exams are world-recognised and can lead to professional qualifications that enable pupils to work in the field of dance – be it dancing professionally, teaching or performing. All exams were passed with high results, with the majority attaining distinctions. The youngest pupil was three-year-old Marija Goodman, who could show and name the correct French terms for all the ballet steps. 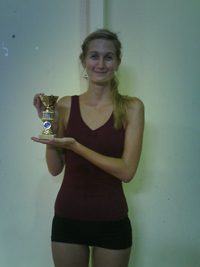 The highest level was achieved by Emily Priest, who has now become a professional dance teacher in freestyle. Classes are held on Tuesdays at the Epi Centre, Dodge and Fridays at Akrotiri School, plus at the main studio near Paramali for all ages including adults. Contact the principal Miss Dawn Morgan on 9657 6944 for further information.